I went to the Margaret Mitchell house in Atlanta this week and visited the little apartment where Mitchell wrote Gone With The Wind. She lived there from 1925 to 1932, and composed her record-breaking novel while sitting in this cozy corner nook. Note the towel hanging on the back of the chair. Mitchell was a very shy writer, and used to throw a cloth over her typewriter whenever anyone came to visit, keeping her manuscript safe from prying (and critical) eyes. The furniture is period, but not original (the house was gutted by fire twice). The beautiful lead windows in the corner, however, survived. 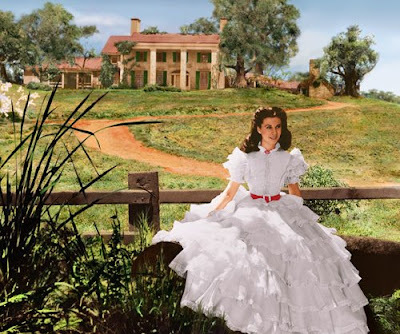 When the move adaption of Gone With The Wind opened in theaters, people camped out for days. And it was worth the wait. The story, the acting, the drama, the CLOTHES. Nothing is more iconic than the these layers of white organdy cinched with a little red leather belt, designed by Walter Plunkett. And of course the unforgettable Curtain Dress, or Portieres Dress. 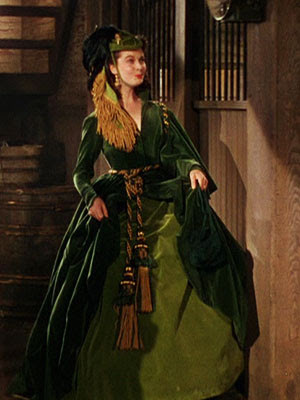 The fabric of the dress was carefully dyed to match Vivien Leigh's eyes, and slightly faded to give the impression of having been hung for a long time in sunlight. Wah-lah. The perfect green velvet dress with a semi-cape and a cord belt. 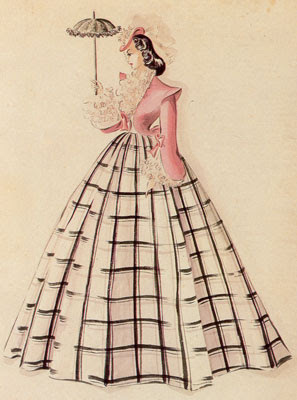 Below, the Trip to Saratoga costume, a sketch by Walter Plunkett for an un-filmed scene. A lovely design with a striking broad plaid skirt, bodice with lace jabot, and lace trim. 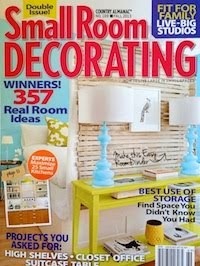 Maybe this should be called the pillows dress - I'd love a set of throw pillows out of that skirt pattern. Organda dress and Saratoga sketch, Tonner Doll Company. 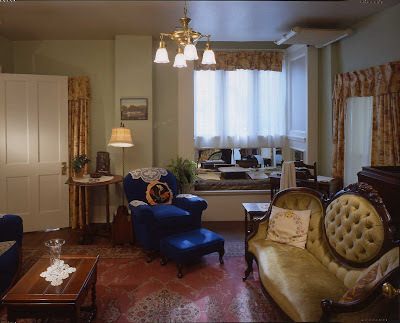 Apartment, Margaret Mitchell House. Curtain dress, Entertainment Weekly.